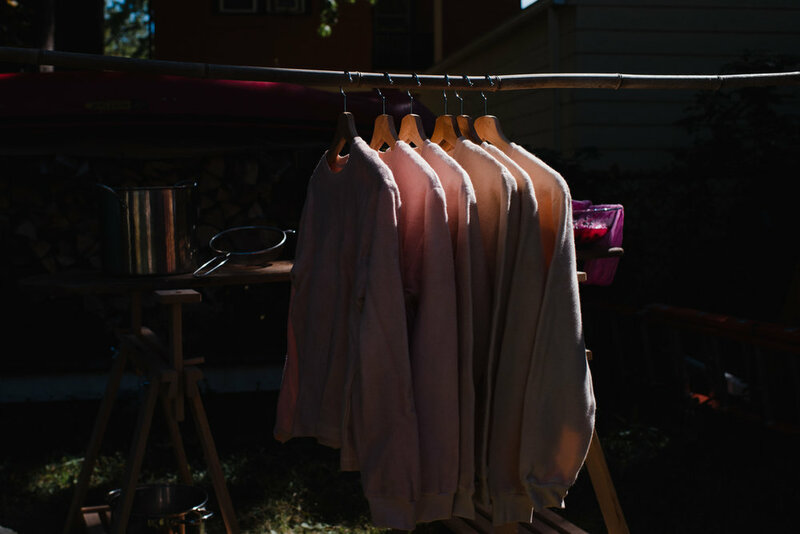 This past August, we started the Community Supported Color project with Faanware and you, our community, to create a small batch of locally designed and sewn, USA Organic cotton fleece sweaters, hand-dyed with your donated avocado pits. 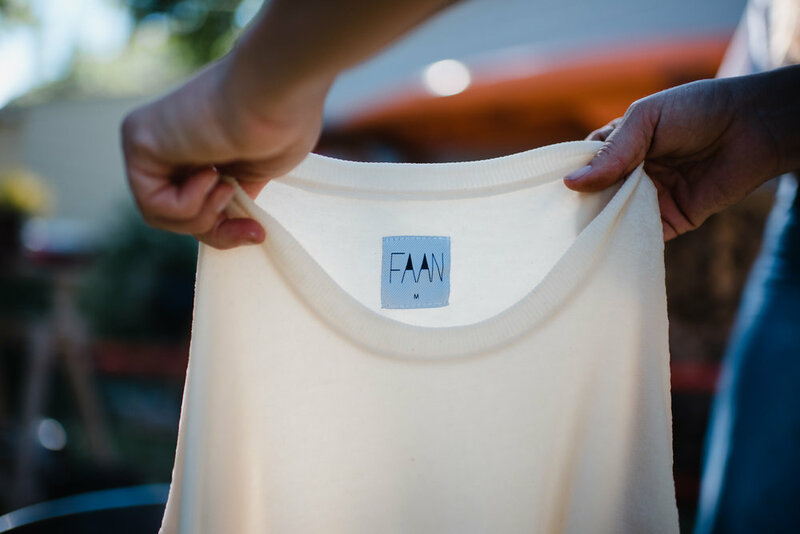 Head on over to Faanware to wear our community color with pride. Thanks Emily Millay for beautifully documenting some of the process! Thanks for supporting local color!